OK it's official and the starting gun has been fired.....we are leaving Europe.....but hang on we may stay in the Customs Union?! All a bit confusing for you and I to understand however the picture growing is that many of the benefits of European membership might find a near equivalent in some other treaty or alliance to be signed and many of the frustrations might disappear for good. It certainly is not Armageddon and judging by recent unprecedented levels of overseas investment into Central London commercial property, there are many global institutions to whom the growing picture is one of London's long term stability and prosperity in a post BREXIT era. Indeed as shown below, Savills predict a total 21% capital growth in Central London residential property over the next five years! 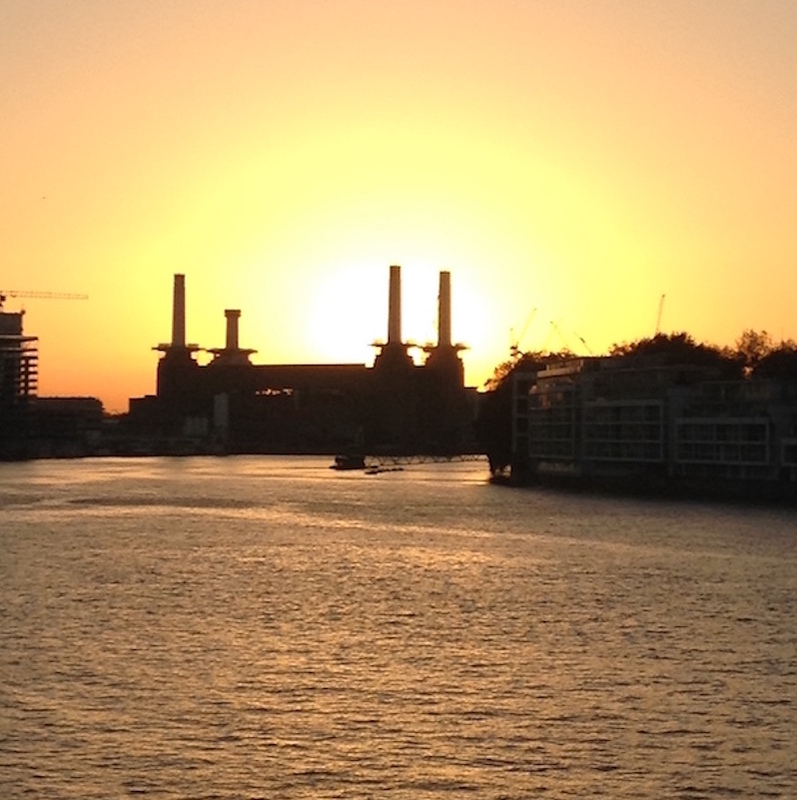 Outside of overseas investment into London there are several residential specific factors to make one confident about the future for London residential property. Firstly, there is and will remain a chronic shortage of homes in London. Notwithstanding the strong desire to increase housing supply, no coherent plan is in place to do this. Second whilst BREXIT has pressed pause for now, London remains the economic powerhouse of Europe with significant employment and GDP growth and wage growth exceeding inflation. Third, we have World beating infrastructure underway and imminently the opening of Crossrail. Fourth, our universities and schools remain World Class and a pull for many international investors, as is the perception and reality that London is a safe haven for international money. Yes, stricter rules for non doms will likely have some impact, but demand goes far wider than this select club. Last, but not least, London is a fantastically diverse and interesting place to live and work. Now as always we insist on giving the fullest picture and it is very apparent that residential property investment into London has declined significantly when compared with each of the past 10 years. Greater Bank of England regulation of mortgages and legislative changes to tax relief on mortgage interest payments have reduced BTL activity by maybe 60% since 2006/07. Future investment will be underpinned by low mortgage rates and the emergence of a significant number of cash buyers. Yes rental levels have declined again this past year and house price growth across London has seen a marginal decline of 0.6% in June 2017 (Savills), but there is little to suggest weakness is not already priced into the market and nothing suggests a major price adjustment is around the corner. We feel the market is finding its level in light of the many tax and legislative changes in the past 3 years. 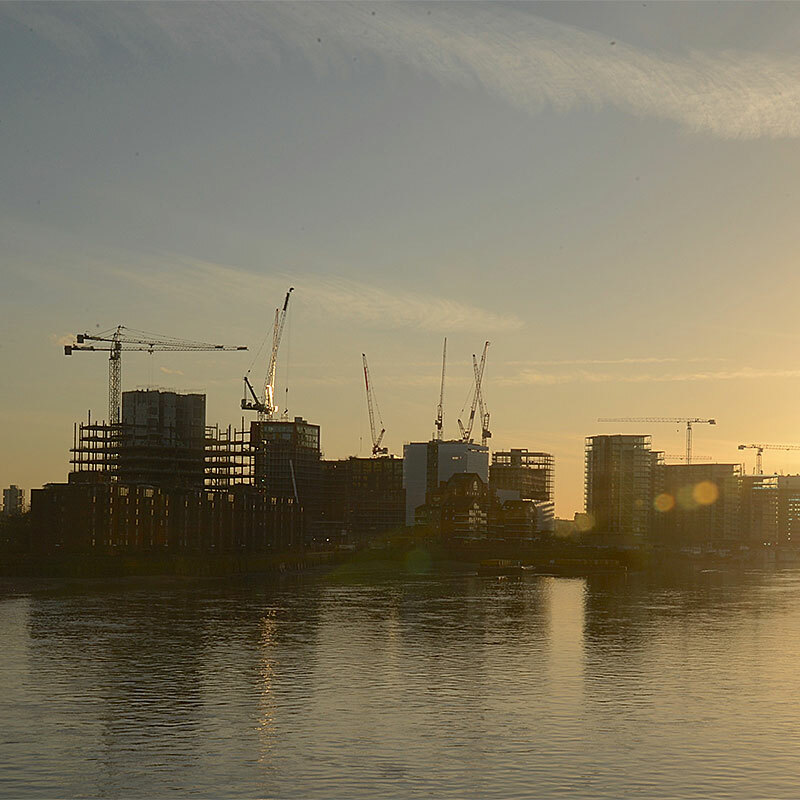 Indeed Savills five year Central London forecast in the full shadow of BREXIT shows a flat 2017 and 2018 followed by three years of growth starting with 8% in 2019; 5% in 2020 and 6.5% in 2021. That's a forecast 21% in the next five years. As always stock selection is key and we at Temple Field are here to help you navigate the market as we have done for so many clients before. Also another word of caution, perhaps don't hesitate too long in your purchase. Whilst little or no capital growth is expected for the next 18 months, the herd will undoubtedly move back in fast once prices start to rise. Temple Field is a specialist London investment property search agency – we work with experienced investors and novice landlords to build buy-to-let portfolios of all sizes. Over the past 15 years we have bought over 150 properties for clients. Our client base is international, but all want to invest in London property for the same reasons: to provide security for their future; to help their children on to the property ladder; or simply to generate a source of regular income backed by solid capital appreciation. We provide a full service covering all aspects of sourcing, purchasing, refurbishing and tenanting. Find out more about our recently launched Yield Plus London Opportunity – earn monthly income as well as capital growth from your London property portfolio. Our Eight Foundations provide you with peace of mind at every step. Our Senior Team has a combined 65 years’ experience in the property industry. Read examples of recent and current client searches. Explore our interactive map showing where to invest and where to avoid within the London market. Our newsletters and publications offer an insider’s view of the Capital’s residential property market. Temple Field in the news. Our Agent Section is updated regularly so that selling agents can contact us with off-market and new instructions. Our recently launched Yield Plus London Residential Property Opportunity is the result of our combined 30 years’ experience in the London property market. Yield Plus focuses on ex-Local Authority stock, and is unique in that it offers investors both capital growth plus monthly income in the London market. As featured in The Sunday Times. Thanks again for all the hard work on this project which has been a great success and I am very pleased with you and your firm's performance. I am hopeful to get more projects done with you in near future. I am also talking to all contacts back at home to refer to you for similar projects. Copyright © 2019 Temple Field Property.